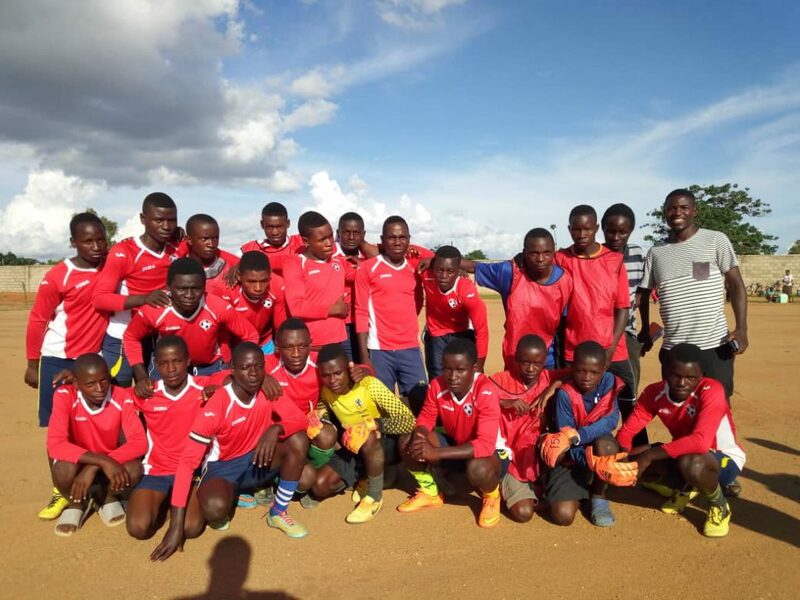 As one way of ensuring that there should be improvement in Malawi’s football, Chitipa District Council is sponsoring the under-17 Chitipa District Youth Football League which commenced last weekend. This is also one way of making sure that the Northern Region football development continues to flourish, where we have seen new teams, like Karonga and Chitipa United, earning promotion into the country’s topflight TNM Super League in the past years. 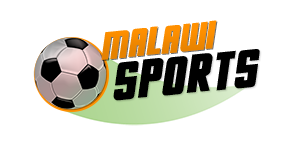 The 15-team League is expected to end early in April and the sponsors have pumped in K200, 000, where the champions shall pocket K50, 000, the runner-up team going home with K30, 000, and the third and fourth placed walking away with K20, 000 and K 15, 000, respectively and the remaining K50, 000 shall go to the administrators of the league. 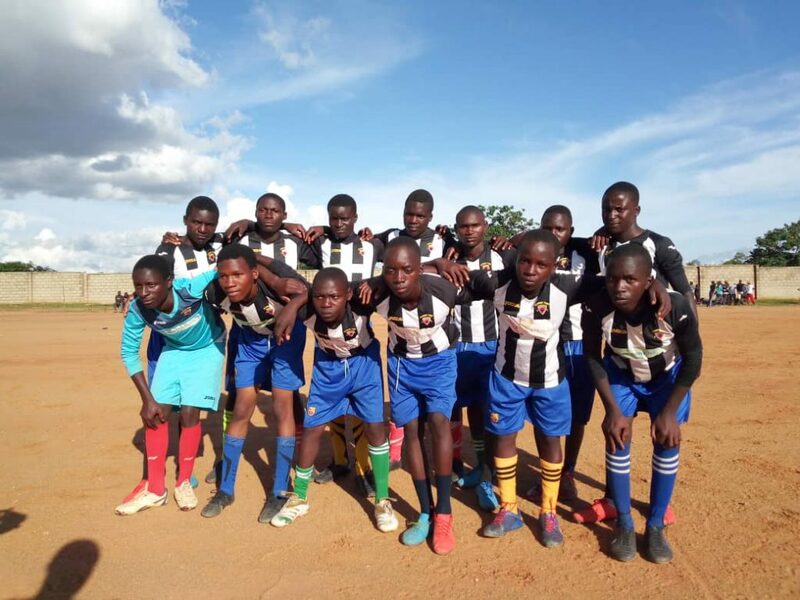 Meanwhile, when asked if the lads are balancing up school and football to make sure there is a steady intellectual development in them as well, the General Secretary for the league, Robert Mzinza said they are encouraging the youngsters to also do well in school. 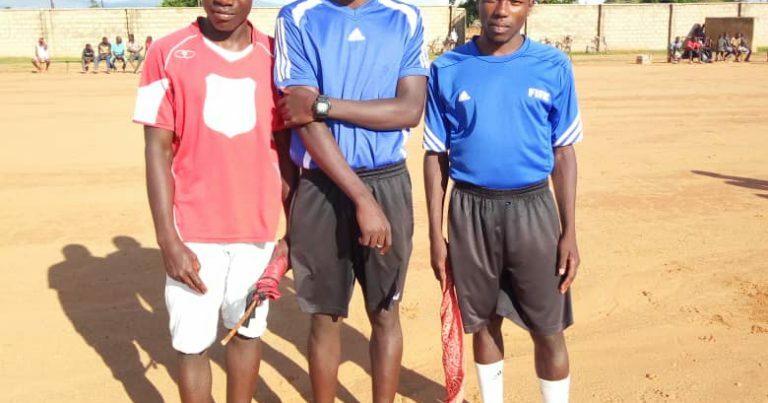 “Our teams are encouraged to get consent from Parents to have their wards involved in the games; teams are then entrusted with the responsibility to make sure the boys are well groomed on the importance of education. So far we have no incidences of lads dropping from school or grades affected by their involvement in football activities,” he explained. The GS also said the lads only train thrice a week as another way of giving them chance to concentrate on school activities. The following are teams competing in the league: Nyabinghi, Chitipa Savenda United Reserves, Chiwerewere Warriors, Real Stars, Namuyemba FC, Santos FC, Lwambo FC, Impala FC, Chitipa Hammers, Young K Rangers, Sundowns FC, White Movers, Young Stars, Ngonga Stars and Katutula FC.